The Goods and Services Tax (GST) Council will meet on March 19 to finalise guidelines and rules for changed tax rates of under construction houses. In the last meeting held on February 24, the Council had decided to lower the rate of GST from 12 percent to 5 percent in the case of normal housing and slashed the rate on affordable housing from 8 percent to 1 percent. Builders, however, will not be eligible to claim input tax credit (ITC) benefits after the lower rates come into force from April 1, 2019. Under the existing system, housing projects attract higher GST rates, but developers were given ITC benefits. This allow them to reduce the final GST payout by offsetting the taxes already paid on inputs or raw material such as cement, steel and paint among others. Real estate developers have sought clarity on how the new rates will be calculated since projects were at various stages of construction. Technically, most under construction projects would have bought or stocked up raw material such as steel and cement before April 1 and, therefore, should be eligible for ITC benefits according to the existing rules. The Council will clarify the rules under which builders will be allowed to claim ITC benefits for under-construction houses until April 1, 2019. “The slashing of rates would not give builders the benefit to avail input-tax credit in the value chain. 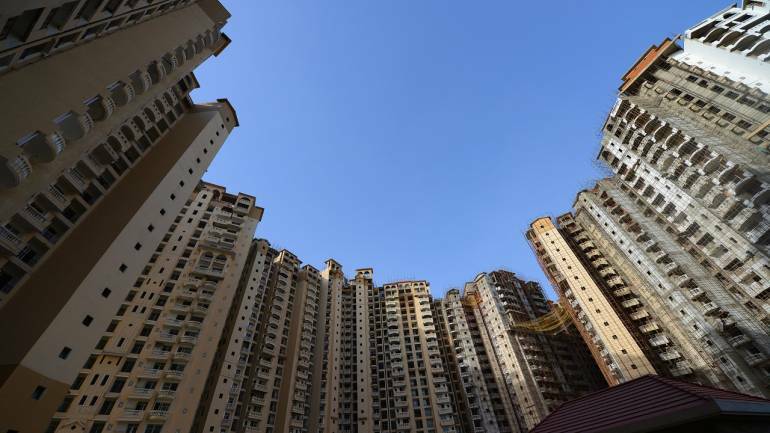 So, in order to prevent informal cash channels from getting back into the real estate business, rules need to be framed so that developers know how much they have to pass on to customers,” an official, who did not wish to be identified, said. The GST council’s law review committee and the fitment committee, panels that suggest appropriate changes in rules and tax rates, have favoured the need for detailed guidelines on the new rates for under construction houses to minimise dispute and better clarity, the senior official said. The Council has also come out with new definitions of affordable housing, based on carpet area and price. A residential apartment, with a carpet area of up to 90 square meters, in non-metropolitan cities and 60 square meteres, in case of metros priced at up to Rs 45 lakhs will be defined as affordable houses for purposes of GST calculations. Bengaluru, Chennai, Delhi NCR (limited to Delhi, Noida, Greater Noida, Ghaziabad, Gurgaon, Faridabad), Hyderabad, Kolkata and Mumbai (the whole of Mumbai Metropolitan Region) will be considered as metropolitan cities. Another pending decision to introduce uniform tax on lotteries is unlikely to feature in the Council meeting as no policy decision can be taken when the model code of conduct is place. The model code of conduct has come into effect with the announcement of election dates for 2019 Lok Sabha polls.